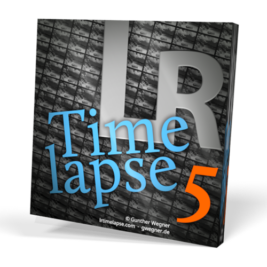 LRTimelapse 5.0.5 is ready and brings a couple of improvements and important fixes. It’s a free upgrade for all LRT5 users. Please upgrade as soon as possible! 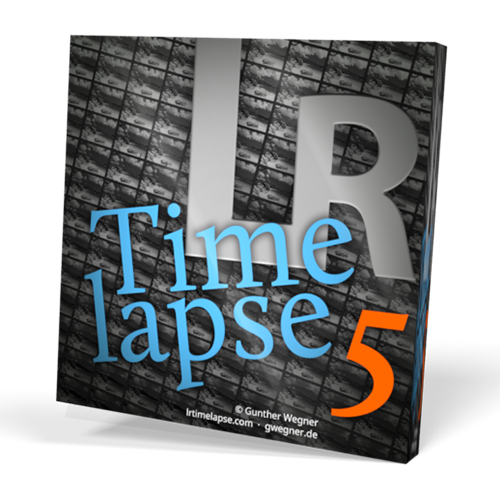 LRTimelapse 3 users: make sure to upgrade your license to LRT5 now, because the chance for a direct upgrade from 3 to 5 will end by end of March 2018! After that date your old LRT3 will not be upgradeable anymore and you will have to purchase a full LRT5 license! Added support for Home/End buttons (including Shift-Home/End to select to the beginning/end). Snapshots will now also hold the sequence properties like reference areas etc (Forum request). When trying to load an empty sequence as composition, the “Choose” button got disabled and you could not proceed. Fixed. In Long Term Workflow after filtering once, subsequent filters did not work, because the timestamp filter end time was being set to 00:00 instead of 24:00. Fixed. Timestamp overlay ran too slowly in some cases. Fixed. Changed BT.2020 colorspace to Non-Constant as suggested by Koda in the forum to improve compatibility with vimeo and other services.